HUGE PRICE REDUCTION!! HORSE PROPERTY off N McCurdy Road. 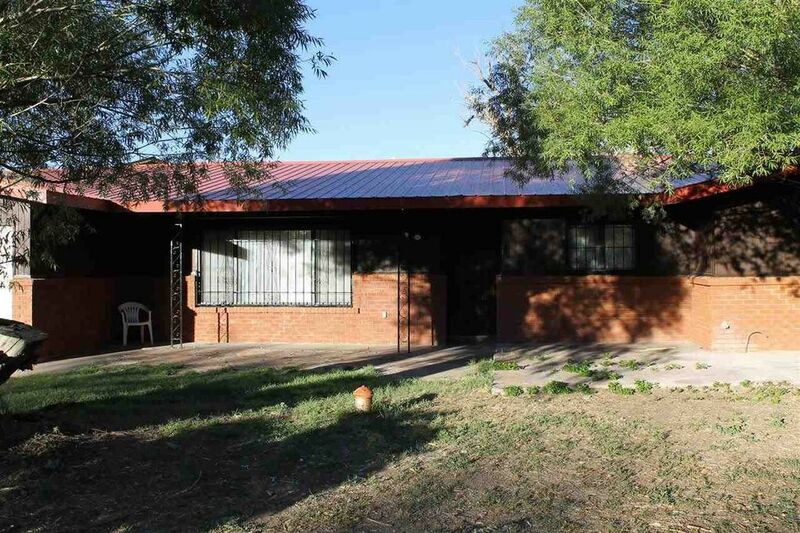 A beautiful ranch styled home with plenty of space for large family gatherings is ready for your family. The floor plan is very appealing and functional with the 4 bedrooms tuck away in one corner of the home. The attached two car garage and the carport are very convenient, the additional 2 car garages with a carport is extra and amazing. Nestled towards the back section of the property is a huge barn and stable with plenty of room for Horse trailers and other equipment. The tall rock wall provide additional privacy. Two tall deciduous trees celebrate every season. SELLER SAYS "AS IS".